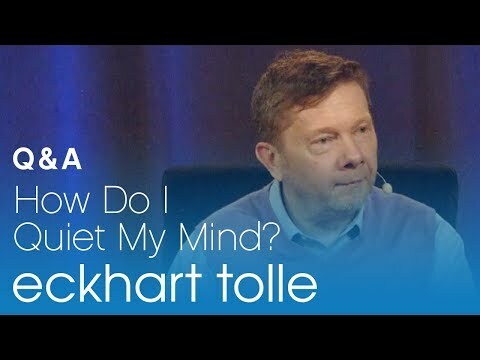 Video > How Do I Quiet My Mind? 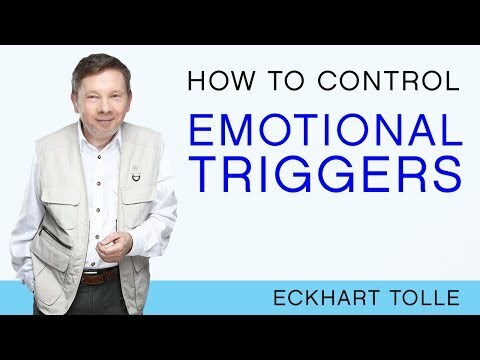 Eckhart suggests practicing listening in conversation with others, devoting oneself to listening actively 80 percent of the time. Additionally, bringing awareness to the inner feeling of your hands can help to deepen Presence in an everyday situation. 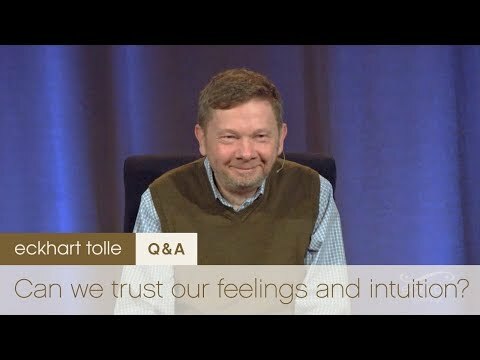 Video > Can We Trust Our Feelings and Intuition? The conditioned mind will often create feelings out of fear, and these should not be the guiding force in your life. 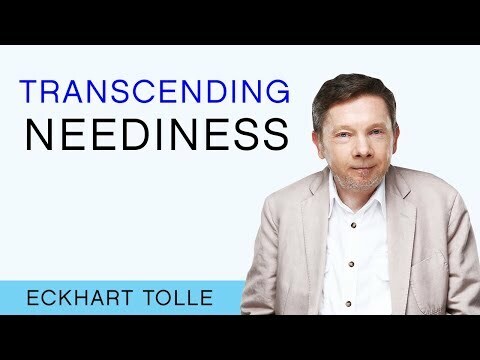 Eckhart urges us instead to discover the deeper feelings that arise from Presence—the source of true intuition—and to let that guide your actions. If individuality is an illusion created by the mind, then who or what reincarnates? 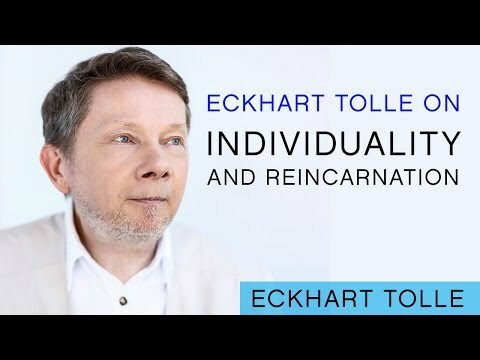 Eckhart suggests that the answer to reincarnation can be found through observation. Do you have advice on how to work with the longing nature of my ego? 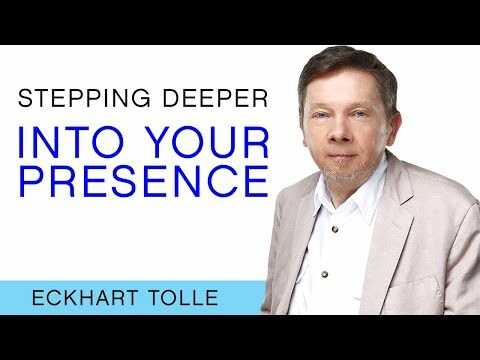 Eckhart recommends allowing space to go within and find your true home. From this inner rootedness, we transcend neediness. We all have our limits. Whether physical, emotional, or perceived. 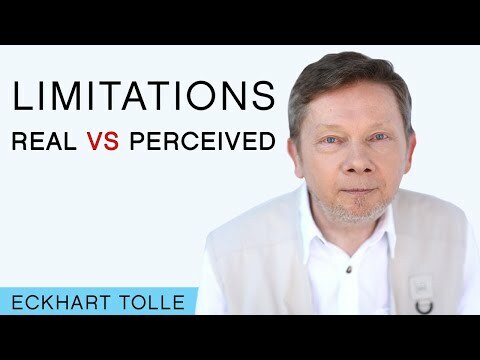 Let's take a look at how you can determine what the mind creates as perceived limits and what you can do to get past them. 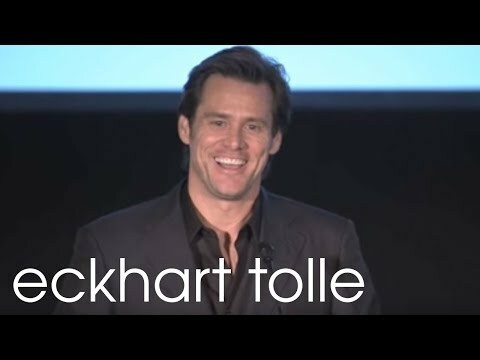 Jim Carrey as you have never seen him before. His honest, candid, humble self discussing openly his life-long pursuit for meaning and purpose, his encounters with Awakening and his optimistic view of the emerging "New Earth." Recorded at the 2009 Inaugural GATE Event (Global Alliance for Transformational Entertainment) Video was Shot and Produced by Eckhart Tolle TV. Eckhart explores the essence of the spiritual classic that has accompanied him for thirty years "The Tao Te Ching"